Heather Shaft-Hanton, Owner &amp; Therapist, Advance Medical Massage, talks about massage can boost your immune system if you're not currently fighting a virus. For more information, please visit www.advancemedicalmassage.net or by calling 517-575-6362. WSYM —Heather Shaft-Hanton, Owner & Therapist, Advance Medical Massage, talks about massage can boost your immune system if you're not currently fighting a virus. 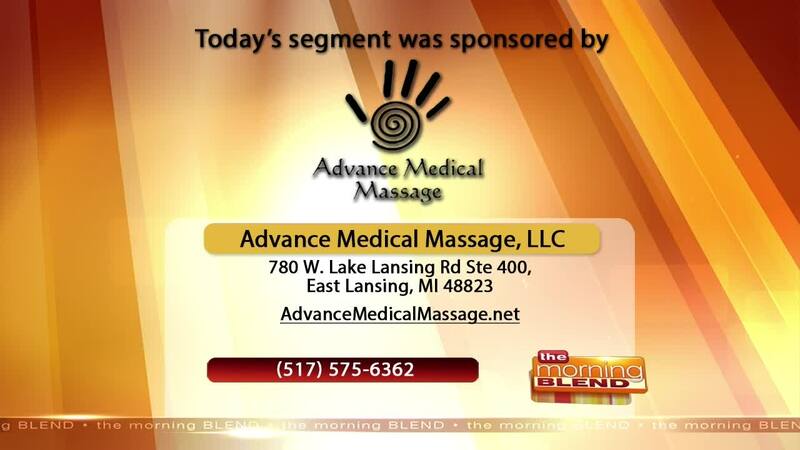 For more information, please visit www.advancemedicalmassage.net or by calling 517-575-6362.